PORTLAND, Ore, April 2, 2018 — IT Revolution, the industry leader for advancing DevOps, today opened its call for papers for DevOps Enterprise Summit Las Vegas 2019 (https://events.itrevolution.com/us/). Hosted at The Cosmopolitan of Las Vegas from October 28-30, the DevOps Enterprise Summit is the premier industry event for technology and business leaders to gather for three days of immersive learning about IT transformation practices. Presentation proposals may be submitted through the event website (http://bit.ly/DOES19USCFP) before the submission portal closes on May 27, 2019. IT Revolution has also opened blind bird registration for DevOps Enterprise Summit Las Vegas. To get the best price of admission, attendees should register no later than May 27 at (http://bit.ly/DOES19USBB). Blind bird registration is highly encouraged as the event is expected to sell out early. What is the DevOps Enterprise Summit? 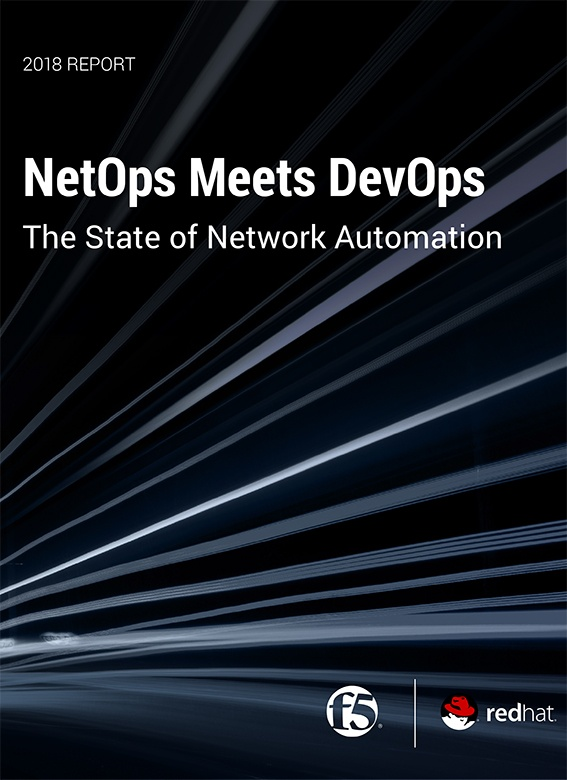 Entering its sixth year in the United States, its goal is to accelerate DevOps adoption and increase the likelihood of those initiatives succeeding, and to help enable the cultural norms, technical practices, and architectures that help organizations achieve the highest levels of performance. For more information about DevOps Enterprise Summit Las Vegas, please visit: (https://events.itrevolution.com/us/).